How should families approach managing finances for the elderly family members? Unfortunately, for all of us, growing older is inevitable. Not only do our bodies become for aged and decrepit, our brains age as well. As cognitive functions slip during the typical aging process, financial management skills tend to slip as well. In fact, research shows that financial decision-making peaks at around 53, but then by age 60, the ability to process new information begins to slow down. While this process happens at a different speed for everyone, medical conditions such as Alzheimers and Dementia can speed up the process greatly. For some, the slipping of their cognitive functions could impact their finances by paying a bill twice. But, for others, the impact could be much worse, such as becoming the victim of a financial scam. What Signs Should Family Members Look Out For? Many experts say that are some “red flags” that family members can look out for. These signs will help the family members know when they should step in and begin to help their older family member with finances. These warning signs do not necessarily mean that a family member cannot manage their finances at all anymore. However, they can be a warning sign that decline is occurring and can be sign that help is needed. How Should the Elderly Prepare for Financial Decline? It is extremely helpful to being talking about how you want your financial matters handled before things go down hill. It is important to talk to your spouse, your children, and other trusted family members about your financial preferences and financial plan. In order to do this, you should tell them where basic documents such as a will or power of attorney are kept. It is important to pick a team to help monitor and potentially step in if your financial skills begin to decline. You should begin by assigning roles t everyone involved. For example, you should ask someone to be your medical decision maker, someone else to act as your financial power of attorney, etc… Most importantly, you should talk to everyone involved and make sure they are comfortable performing the role you have asked them to perform. Get some basic legal documents drafted and in place to ensure that your wishes can be carried out exactly as you intend. At a minimum, you should write a will, a medical directive, and a financial inventory, which lists all your financial accounts, assets, and insurance policies. Let your team know where you keep these documents so that they can be easily accessed. In order to make sure that these documents express your wishes accurately, it is important to get a lawyer to help draft these documents for you. 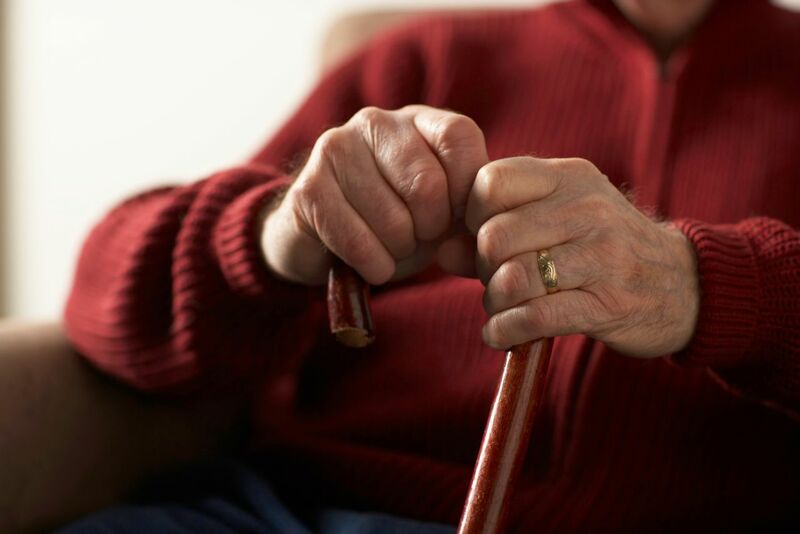 It may also be beneficial to draft a diminishing capacity letter. This letter will give permission to a financial planner or other professional to contact loved ones if they believe their mental capacity is diminishing. When creating your plan for financial incapacity, it is important to note that everyone is different. For example, some people may want to take an early intervention approach. This could include setting up alerts to notify a trusted family member if their bank accounts show unusual activity. On the other hand, some people do not want any help unless their mental capacity and cognitive functioning are already drastically diminished. In order to make sure you are able to create an effective plan for incapacity and ensure that you have all the necessary documents in place, it is important to speak to an experienced attorney. For assistance with this process, call the attorneys of Smith Strong at (804) 325-1245 or (757) 941-4298.